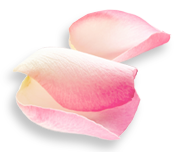 The long-anticipated Meher Baba’s Tiffin Lectures is now available. 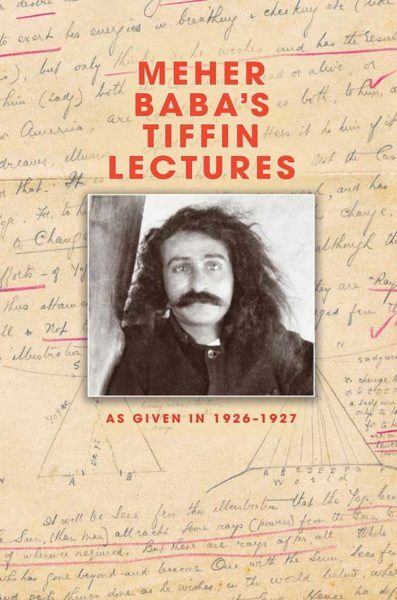 More than twenty years in the making, Meher Baba’s Tiffin Lectures is a record of dictations given over a seventeen-month period, from April 1926 through August 1927. This beautiful 690-page, hardcover edition includes more than sixty photographs, as well as introductory anecdotes that give context to each lecture. More than thirty full-color illustrations based on diagrams given at the time by Baba are accompanied by reproductions of the original diagrams from the manuscript. 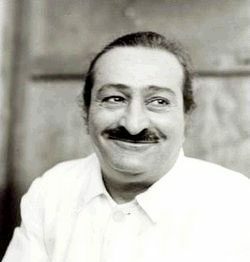 Meher Baba’s Tiffin Lectures also includes an extensive Glossary and an Index.